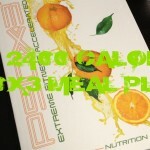 I cant tell you how excited I am about the P90X3 Nutrition Plan! Back when I reviewed the Focus T25 Nutrition Plan, I had never seen a more simple method to determining your calorie intake. The one thing that I think was lacking though was the element of REAL SUCCESS… which is showing you HOW to track what you are eating in a way that makes sense! 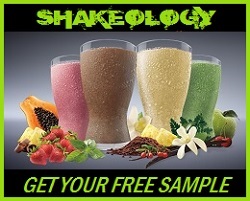 That’s the key…what you are tracking has to make sense to YOU, and what you are tracking has to match your goals, and Beachbody has done a phenomenal job bringing the element of simplicity to the P90X3 Nutrition Plan in my opinion. 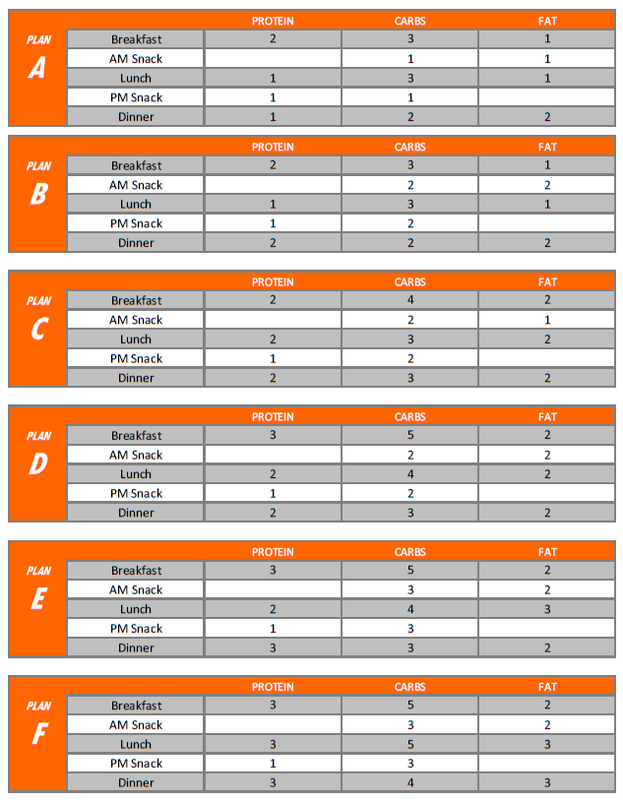 So just how simple is the P90X3 Nutrition Plan??? I’ll show you! 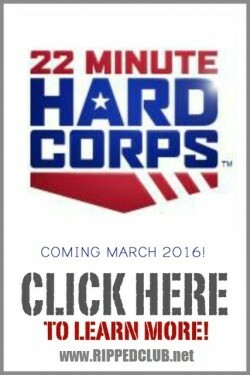 One of the aspects of P90X3 that I am pretty jazzed about, is that this program is for everyone! Its not for just elite athletes and its not just for beginners. 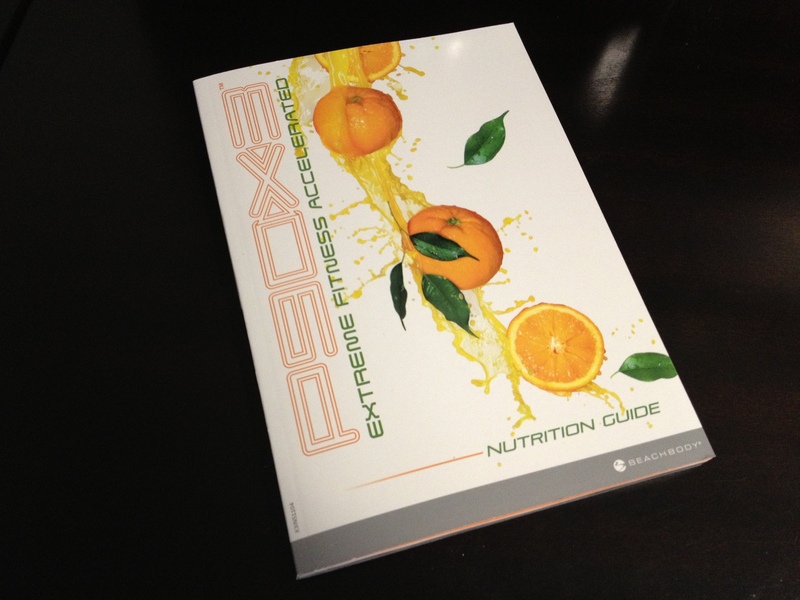 What’s even cooler is that the P90X3 nutrition guide is not designed for people who JUST want to lose weight… We will get into that though in a minute. The goal of the P90X3 in regards to nutrition is to become an “intuitive eater”… What exactly is “intuitive eating”? Step-3: Listen to your body unless it tells you to eat something unhealthy, then return to Step-1. While this sounds simple…the P90X3 nutrition plan helps you learn this process through a system of measurement that gives your body exactly what it needs and allows you to track that progress throughout the day… And its all catered to your goals! 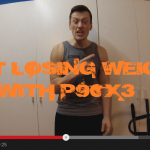 P90X3 Nutrition Plan – How Much Do I Eat? Even though becoming an “intuitive eater” might be the goal with your nutrition… its still not for everyone. Some of us just really like to keep track of things. It seems to work for RIPPEDCLUB right gang?? 🙂 Now in times past with the P90X nutrition plan and other programs we have followed a Fat Shredder plan which consists of 50% of your caloric intake coming from proteins, 30% from carbs and 20% from fats to get the best results quick. 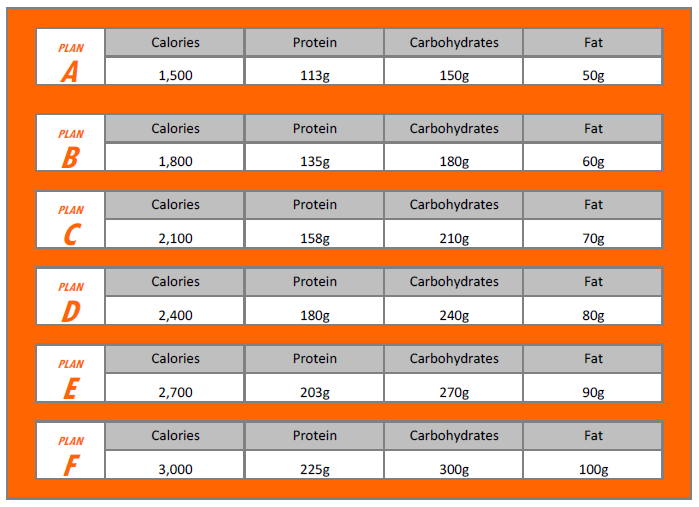 The P90X3 Nutrition Plan does not follow a fat shredder macronutrient breakdown, it follows a 30/40/30 ratio of proteins/carbs/fats. Whats great though is that they have actually calculated all this out for you already based on your calorie intake you decided on in STEP #2! My answer is this: Just take a look at the P90X3 test group results…They speak for themselves! These people followed the P90X3 Classic schedule and followed the P90X3 nutrition plan to a T…I for one would follow exactly what the “P90X3 Nutrition Plan” suggests for the BEST results possible! Beyond what I have shown you hear today about the P90X3 Nutrition Plan, there is a TON more info available in the actual nutrition guide. It teaches you what kinds of whole foods to eat, when the best time to eat them is, how to prepare those foods, recipes, shopping lists…its all there! I'm a 31 year old guy with a desk job. My weight goes from 150-160, I'm fine with that but have a beer belly I want to get rid of. Do I pick the loose weight or maintain option? My other fitness goal is to get bigger muscles (isn't everyone) but loosing the beer belly is top priority. You could try reducing your carb intake and eat more protein. The beer belly probably comes from excess sugar. The food guide has healthy food, that alone will help with the stomach fat. Less carbs...How tall are you? You may not want to lose weight depending on your height. So, I'm 25 years old, and I'm 155 (ugh), and I am female. I am teetering between 1500 and 1800 calories. I am not sure if I am a slacker or moderate, which would be the determining factor, because I want to lose weight. I don't have a job, but I stay home and have a 2 year old and a 5 year old that I do a lot with. I take them on walks and to the playground and I am constantly running around cleaning up after them while doing household chores daily as well. I'm so used to high calorie deficits that I am leaning toward 1500 calories, but I have also kind of plateaued and I don't know if that is because I'm actually not eating enough. Also, I plan on doing a T25 P90X3 hybrid, so I don't know if that would make a difference either. Hi.. I am 37 years old, 140lbs with 23% fat in the body. I am starting P90x3 classic workout from monday. I have chosen Plan C for my diet. Being vegeterian, if I need to get enough proteins suggested in plan C, my calories are going beyond 2100 calories even upto 2500 calories. 1. Is it fine to go upto 2500 calories eventhough plan C suggest 2100 calories? 2. I ididnt do any of the workouts before except few basic yoga last year. Is it fine to start p90x3? I forgot to include that my goal is weight loss. I am not sure if I should be on plan C or D at this point. Female, 169.7lbs, have a desk job but run/jog and do weight training 3-4 days a week outside of p90x3. Should my activity level be that of "construction worker"
@Resa11 No, construction work is very heavy and nowhere near jogging/running and doing 3-4 days/week of weight training. You should probably go one level lower than a construction worker. In case anyone is on Plan C, it's 30/40/30 for protein/carbs/fat. Just so I'm understanding this right and for others who may have the same question, these are the calories you take in correct, not net? I'm going for weight loss and when I plug this into myfitnesspal it says my result will be losing .7 pounds a week. I know if I burn off additional calories to what's stated on the chart by doing X3 that I'll lose more than .7 and more like 2 pounds which is ideal. I'm a 150 pound female, I go to school but have two walk 20 minutes to and from school. My calorie intake is Plan A 1,500 cal. Though, isn't 1500 to little? Hi there, I looked into your calculation and in box #3 (What is your activity level outside of X3?) you should put moderate due to the extra 40 min of total walking. This would have your number at 3 if you want to lose weight, which equals to 1800 calories. Forget the calories, do yourself a favor. Eat clean food, lower your carbs (seriously, they just turn into glucose and store themselves into fat if you don't use them) If you're hungry, eat more protein (no hamburgers, but lean meat or other type of plant based proteins are good too) . So yeah, complex carbs (not that much), more protein, and fat isnt going to harm you either. The ennemy here is the excess of carbs. If you do want to eat simple carbs, do it right after a workout. Hi Coach! I am 175 lbs female, doing desk job so my calorie intake is plan B (1800kcal). I'm already in week 4 of p90x3 taking 1400 calories in fat shredder phase (eating clean) and up my calories to 2000 once a week. but I'm not losing weight or body fat. Please advice if I'm doing it wrong. Thank you! 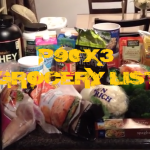 Hey coach Todd,would using the p90x3 nutrition plan for p90x work? Coach, I am a 245lbs male with a desk job. What's the point of the modifier if I get 7 in my quiz? To lose weight eat 3,000, to gain weight eat 3,000, and to maintain eat 3,000. It does not change for either of the three goals. Any advice? Thanks in advance. 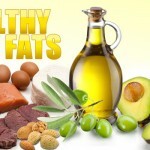 Your body is at a point where it needs to restart its metabolism to burn fat. If you eat 5 meals that add up to 3000 a day (clean), and you workout every day with p90x3 then your body will react to the sudden change. It will get you down to a weight that will have these numbers change. Your body has reached its max capacity on a 3000 calorie based diet to gain weight, thus when jump starting this workout program, you will also jump start the max capacity weight gain into reverse and start losing weight. Hope that makes sense. Coach, I'm confused. According to X3 guide, I should consume 3000 calories (I'm a male, 206 pounds, desk job, want to lose weight). Currently I'm on P90X and keep myself on 2000 calories (following your steps). Isn't it too much - eat 3000 calories? Am I going to lose weight? So if this is true, then why is the T25 calorie intake so low. That seems to be contradictory. @kyle759 The differences between T25 and P90X3 is the fact that T25 is in a sense pure cardio, where as p90x3 is cardio dumbbell training or high speed resistance training. Obviously one eats according to ones goal. Now in t25 it does say that if you tend to feel weak throughout the day you would need to add to your calorie intake. If you take insanity's calorie intake formula and stop before you multiply for exercise, then subtract 500 calories from that then you would come up with t25's calorie intake process. This is not bad but could be dangerous if you go too low. So its all about intuitive eating when you eat that low to speed up weight loss. As for p90x3, the goal could also be weight loss but its 30 min and Resistance training, different from cardio. But you are eating 30 / 40 / 30 ratio for p90x3 which allows you more calories because it works your system differently. In t25 you are eating higher in protein which requires less calories and thus losing weight quicker. Overall though, p90x3 allows for a more permanent lifestyle eating change, thus the time is 90 days, and t25 is 70 days, but with more of a temporary lifestyle eating change. Now both programs work obviously, and would always recommend both, but you definitely need to find your own level of comfort when calories come around. If you exercise and you feel a tad low on fuel, add some food, but if you feel like that was too much, then dial it down a bit. It's all about you and how you react to certain lifestyles. I hope I answered your question?